The average score for stress before flotation treatment was 1.86; afterward, it dropped to a remarkable 0.95. The control group scored 1.84 before and 1.89 after treatment, meaning their stress actually increased during this period. The score for anxiety for the flotation group was 7.92 before treatment and 4.28 afterward. On the other hand, the control group scored 7.03 before and 6.96 afterward. In the conclusion of the study, the researchers were confident that flotation therapy can be an excellent practice to improve overall health by greatly reducing stress (and thereby stress-related illnesses) while increasing psychological factors in healthy participants as well. Isn’t it just amazing what a little bit of rest and relaxation can do for our mental and physical well-being? While it’s easy to say we should all just make the time to relax more, the issue here is that many of us won’t. If you actually make the effort to go for a float, which is becoming increasingly popular across North America, then you will be dedicating this time to yourself and will experience the ultimate form of relaxation. 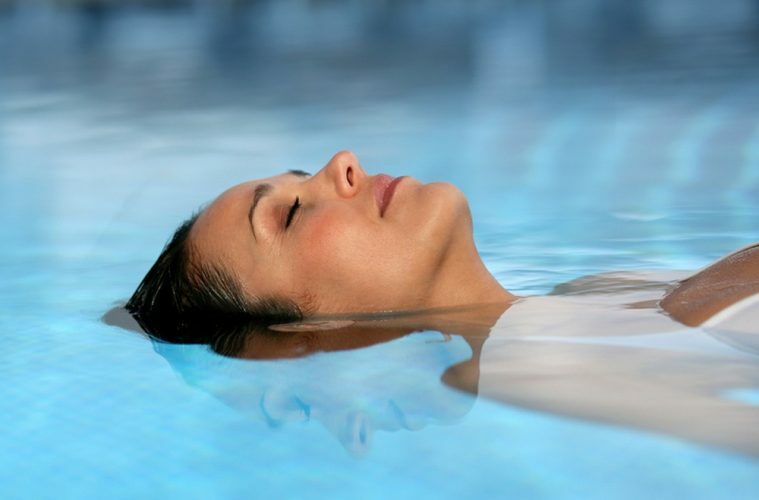 In fact, flotation therapy is one of the most potent methods of activating the relaxation response and shows how our environment can directly impact our physiological and psychological well-being. Instead of taking prescription drugs for such ailments, consider giving this a try!